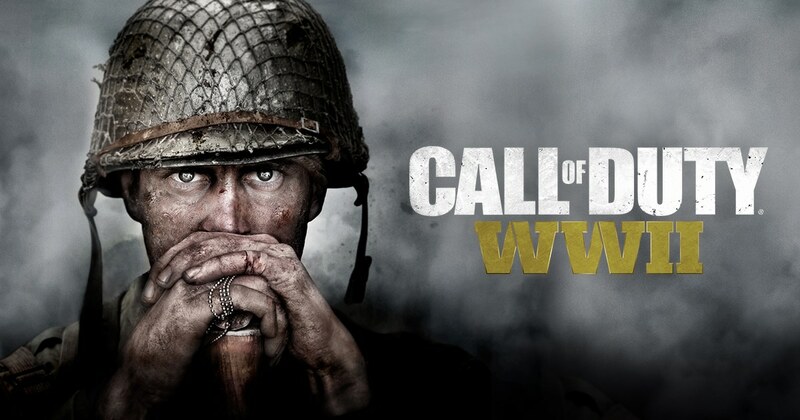 Call of Duty WWII by Sledgehammer Games managed to stay ahead of Star Wars Battlefront II in last week’s sales throughout the United Kingdom. The game developed by DICE and engulfed by controversy also sold about 61% less when compared to 2015’s Star Wars Battlefront, though it should be noted that this figure only measures physical copies and digital sales have proven to be much more important this year. Also, the previous installment had one additional day of sales in its launch week compared to Star Wars Battlefront II. You can check the full Top 40 for 2017’s Sales Week #46 below, as posted by UKIE. 9 12 GRAN TURISMO: SPORT PEGI 3+ SONY COMPUTER ENT. 20 PLAYSTATION VR WORLDS PEGI 16+ SONY COMPUTER ENT. 29 38 UNCHARTED: THE LOST LEGACY PEGI 16+ SONY COMPUTER ENT. 28 39 MINECRAFT: PLAYSTATION EDITION PEGI 7+ SONY COMPUTER ENT.